Be the first to learn more & save BIG! Contact us today! 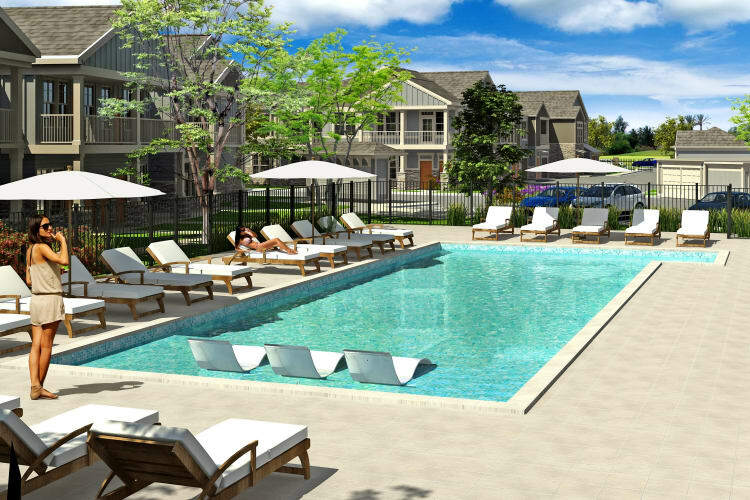 View our studio, one, two, and three bedroom plans. 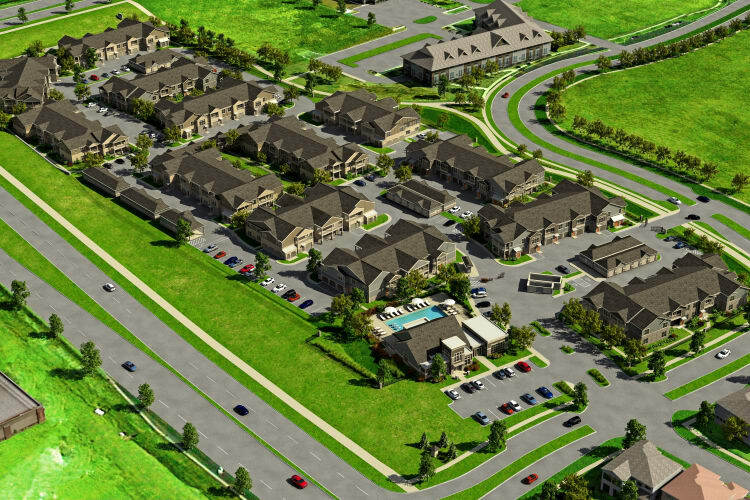 Click to learn more about the Springs at Cobblestone Lake pledge. At Springs at Cobblestone Lake, we help you reach new heights. 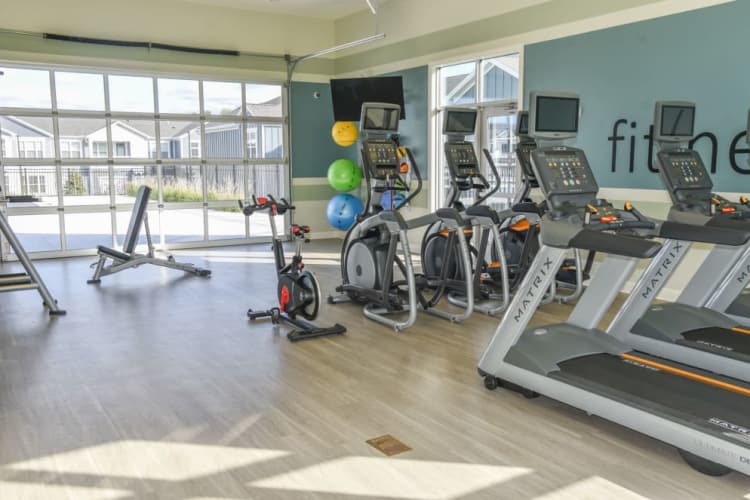 With modern studio, one, two, and three bedroom apartments for rent in Apple Valley, MN, your new home is waiting for you to make it your own. 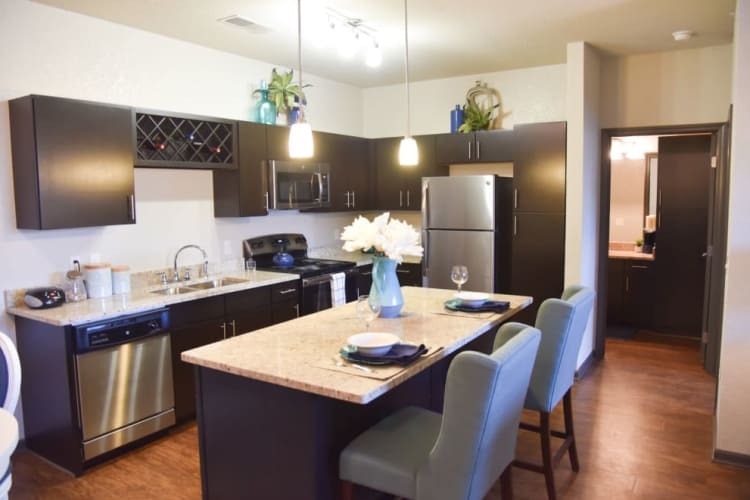 Our luxury apartment homes are complete with delicately detailed interiors to ensure your comfort at all times, and our ideal location in the greater Minneapolis metro area allows you to live your life to the fullest. 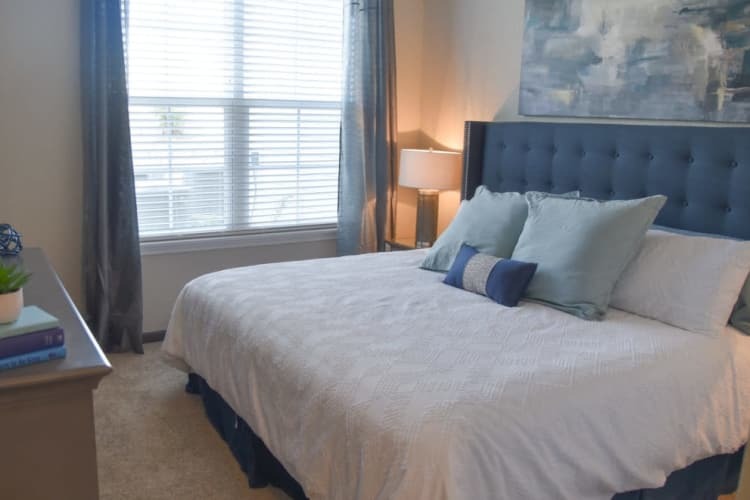 Whether you enjoy inviting friends and family over for a home-cooked meal or relaxing in the refreshing swimming pool, Springs at Cobblestone Lake has it all. 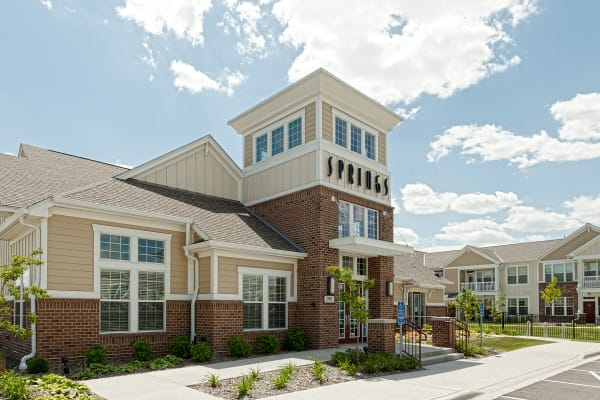 At Springs at Cobblestone Lake, great customer service means wonderful and personal greetings, well-maintained grounds you can be proud of, quick and quality maintenance resolutions, and timely follow-up from our team. You can always count on us to listen and be accountable. We love your pets at Springs at Cobblestone Lake! With our ideal location in The Meadows neighborhood of Apple Valley, MN, you’ll be able to make the most out of your new life in your new home. After a long work week, head to Crush Wine Bar to unwind over happy hour food and drinks. Or if exercise helps clear your mind, wander over to Rock Park to hike the trails and take in the breathtaking scenery. Pets are welcomed with open arms and wagging tales here at Springs at Cobblestone Lake. Your furry friends, dogs or cats, can nestle up and call your new apartment home. When it’s time to get some exercise, take your pup to the onsite dog park to stretch their paws and make some new friends. Call our friendly leasing staff if you have any questions regarding our pet-friendly policy.